Understanding dementia can be confusing because it is a condition rather than a disease. This condition is a collection of symptoms that can be caused by various diseases. There are many types and causes of dementia including Alzheimer’s disease, injury to the brain, stroke or other diseases such as Huntington’s Lewy body Dementia, Parkinson’s and Cruezfeldt-Jakob disease (www.fightdementia.org.au). Alzheimer’s disease is the most common form of dementia. It accounts for between 50% and 70% of all types of dementia. Alzheimer’s disease is a degenerative condition that affects the brain. As brain cells die, the substance of the brain shrinks causing certain information to no longer be recalled or understood, (www.myagedcare.gov.au). Alzheimer’s is most common in people aged 65 years or over but can occur in people much younger. This may be known as Early Onset or Younger Onset Alzheimer’s. There is currently no cure available for Alzheimer’s but there are some drugs that may help symptoms in the early stages of the disease. What are the Top Ten Early Warning Signs for dementia? What is an MMSE test? This test is usually conducted by a doctor or specialist in their office and takes around 5 minutes to complete. The MMSE is the most common test for the screening of dementia. 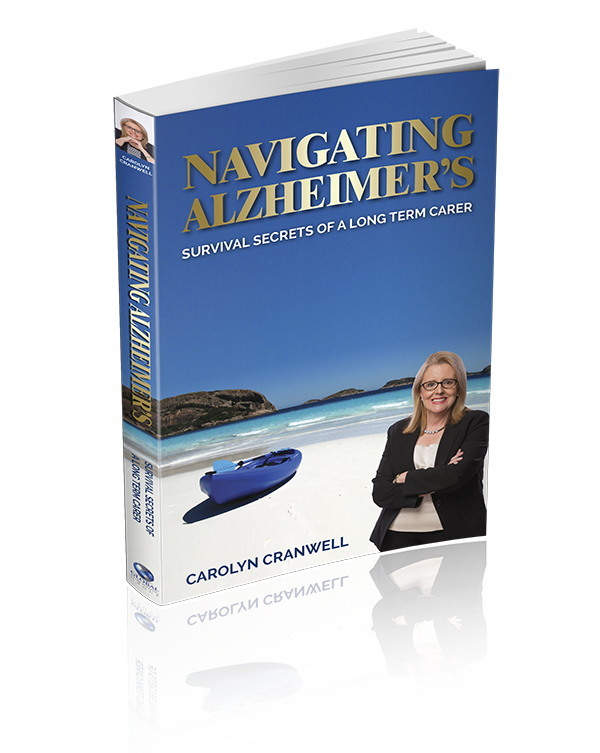 It assesses skills such as reading, writing, orientation and short-term memory, (www.fightdementia.org.au). This is an imaging procedure that uses x-rays and digital computer technology to create detailed pictures of the body. It can image every type of body structure at once, including blood vessels, bone and soft tissue, (www.betterhealth.vic.gov.au). What is Magnetic Resonance Imaging (MRI) ? This technique uses powerful magnets and microwaves to produce very clear 3-dimensional images of the brain. As well as ruling out treatable causes of dementia, MRI can reveal patterns of brain tissue loss, which can be used to discriminate between different forms of dementia such as Alzheimer’s disease and frontotemporal dementia, (www.fightdementia.org.au). What is a dementia day centre? A dementia day centre offers people with dementia an opportunity to participate in a broad range of interesting activities and social gatherings in a safe, supportive, caring, understanding and non-threatening environment. Regular communication, companionship and a sense of purpose are some of the key benefits for participants attending a dementia day centre. Respite care is a form of support for the person with dementia and the carer. It gives the carer an opportunity to catch up on everyday activities and to rest. This might mean going on a holiday or just recuperating at home knowing that the person they care for and all their daily needs are being attended to by trained staff at a residential facility or possibly by family or a friend. In Australia, for information about respite care and services: Telephone the My Aged Care contact centre on 1800 200 422 Website www.myagedcare.gov.au.